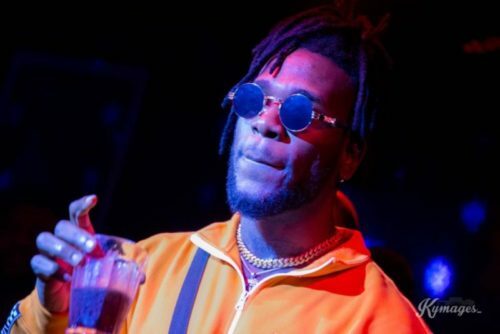 Nigerian singer Burna Boy makes shocking reveal about his dress sense. The ‘Gbona’ crooner said he doesn’t like finding someone wearing the same kind of shirt he puts on. In clear teams Burna Boy said he’ll take off his shirts when he spots someone rocking the same shirt as his. This he said in an interview with a fashion magazine Africa’s Finest. “I try to do what makes me feel like I’m swaggy, it could be a named brand or not. It just has to make me feel good. .
Nice One My Supper Star Burna Boy No Bee Like U.